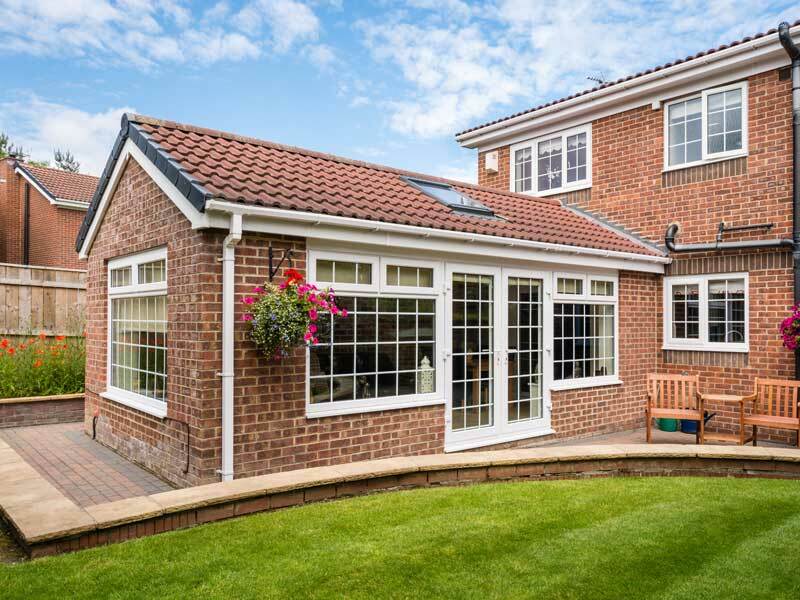 Our range of UPVC French doors, Bi-folding doors and Patio doors will improve the value and visual aesthetics of your home and also improve access to gardens, courtyards and patio areas. View our fantastic range of UPVC doors. Make a focal point of your room from our range of UPVC French doors, Bi-folding doors and Patio doors which will improve the value and visual aesthetics of your home and also improve access to gardens, courtyards and patio areas. All fitted with toughened safety glass as standard.